Philip has been Principal of the School for more than 20 years and oversees all teaching, management and administration. He is also a tutor on the Painting Course and was until recently Head of the Foundation Course. 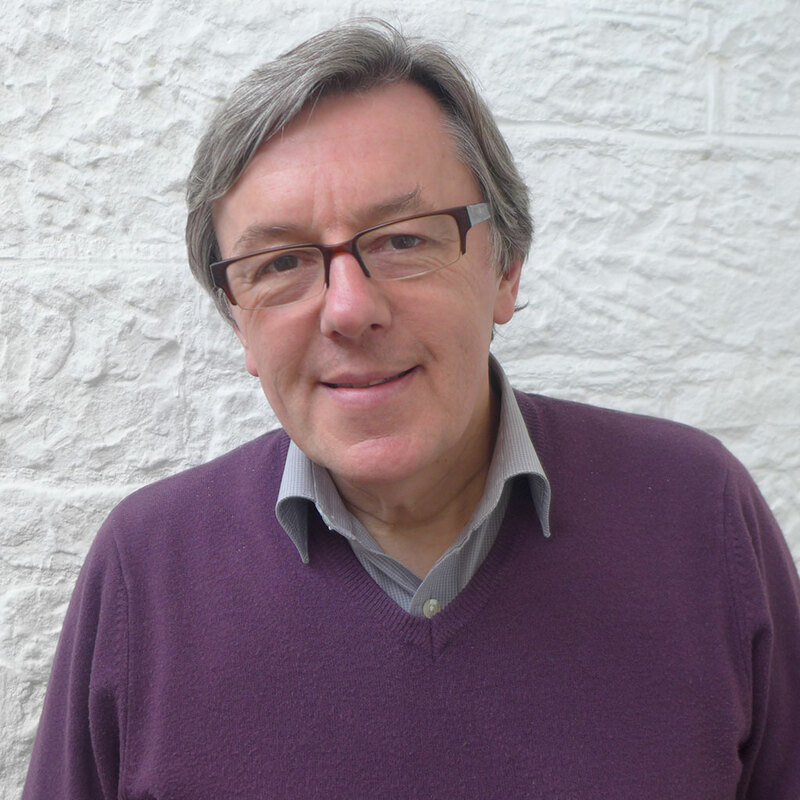 Philip studied fine art at Cardiff College of Art, Sheffield College of Art and the Royal College of Art, London, and is a past president of Visual Arts Scotland. Philip is a painter, also specialising in oil pastel, and he concentrates on exhibiting in London, Cardiff and Edinburgh. A major theme of his work is the rural terrace, the space between the outside and inside, exploring the safe and familiar home and the unfamiliar wilderness beyond. His paintings are constructed landscapes, inspired to some extent by Edward Hopper. The starting point is to look through drawing and then to reflect on the subject, gradually distilling the most essential information.